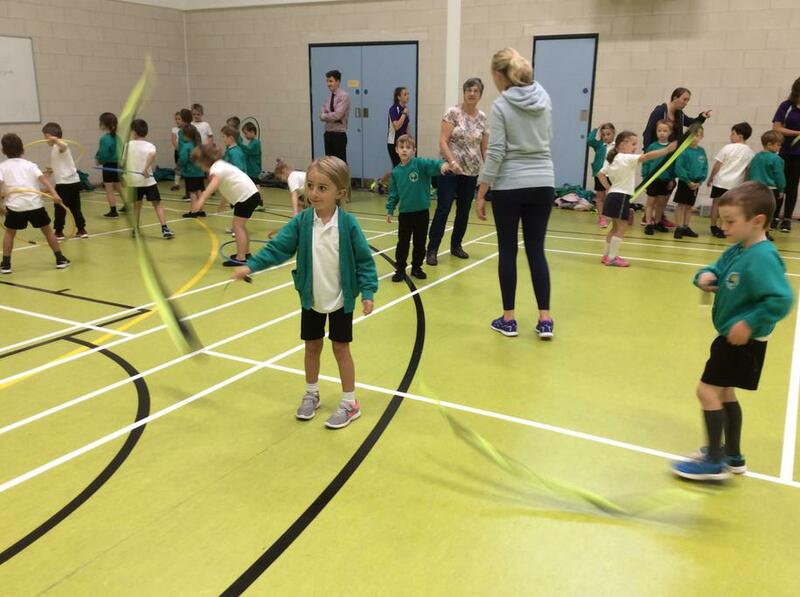 All the Year 1 & 2 children enjoyed participating in a Dance Festival at South Molton Community College on Monday. 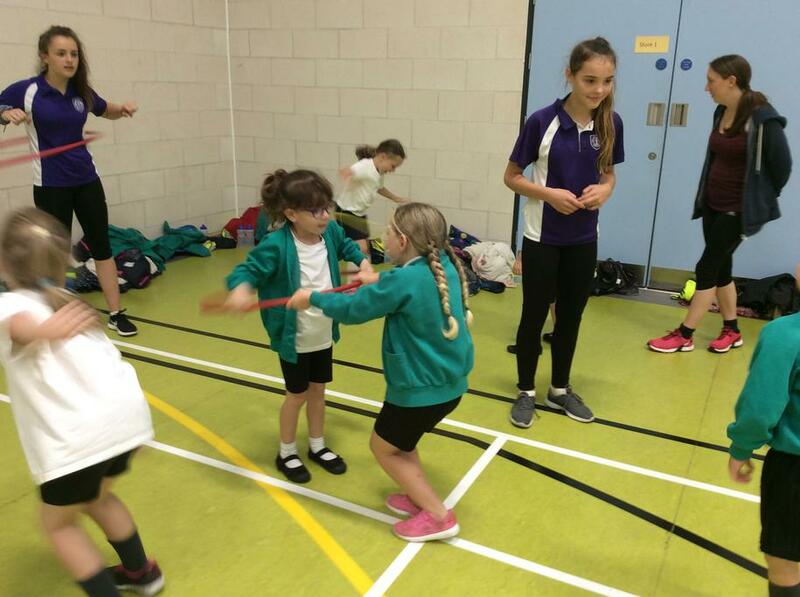 They had the opportunity to work with Young Leaders to create a ‘Fireworks’ routine, using various equipment such as pom-poms, ribbons, hoops and poi’s. 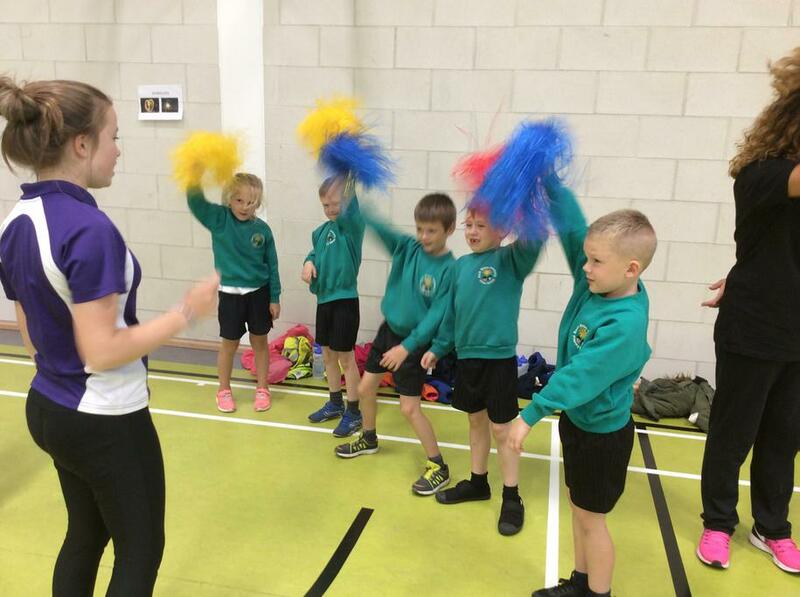 The afternoon ended with the children performing their routines altogether to music.